I jumped on the chocolate-hazelnut wagon late in life, and in all honesty, without full conviction. I have to say though, that judging by the number of recipes I have seen floating around the web, I am in the far minority. 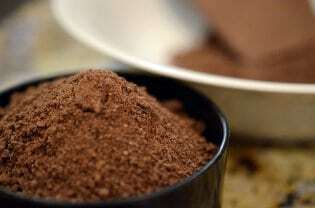 There are recipes for nutella cookies, brownies, cakes, and I would hazard to guess – even facial creams. 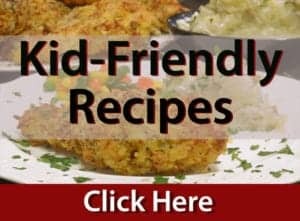 I’m not sure how it happened but somehow I landed on the Jiff website and came across a recipe that I wasn’t able to get off my mind. I decided to get out he measuring cups and mixing bowls and find out what all the hype was about. Now, I get it. These babies have chocolate, lots of chocolate – in multiple forms. There is white chocolate, there is semi-sweet chocolate, there are chocolate graham crackers, and then there is the chocolate hazelnut. Then, there are nuts, some of the best friends of any chocolate. To ensure the bases in the nut department are well covered, there are roasted nuts, crunchy peanut butter, and then once again, chocolate hazelnut spread. In addition to some of my favorite flavors on Earth, there are other wonderful things about these bars. There is no baking involved. There is little mess. And they are out of this world in the taste department. These are perfect for a variety of purposes. School parties, work functions, fancy showers, and just plain old treats at home. Using foil, line the bottom of a 9"x9" baking pan, extend the foil over the edges. Combine graham cracker crumbs, sugar, and chocolate hazelnut spread with melted butter in a mixing bowl. Mix thoroughly together then using spatula, transfer to pan and distribute evenly. 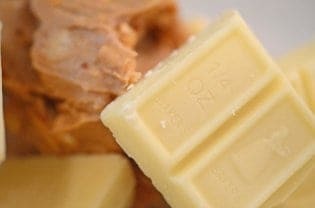 Melt white chocolate and peanut butter together until completely soft and blended. 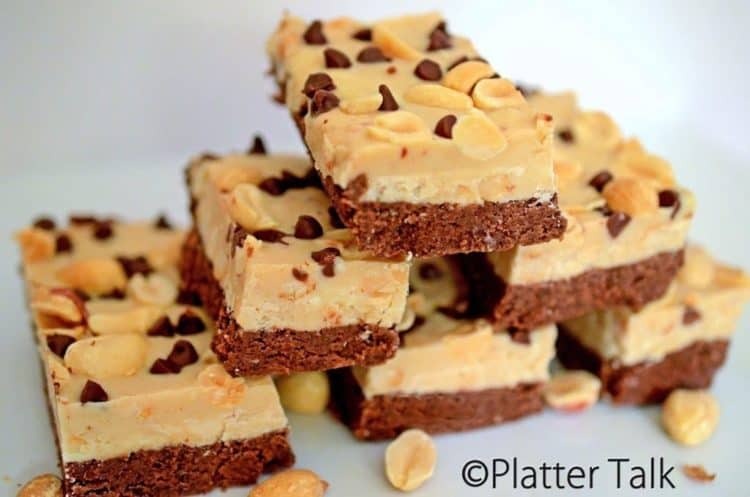 Evenly distribute peanuts and chocolate chips over peanut butter and white chocolate mixture. Cut into desired size portions. These hit me right in my happy place. Chocolate, chocolate & more chocolate? Sign me up! These look sooo good! Well, Dan, you have certainly done it this time. At least I will have you to blame for the next 5 pounds I put on. Oh, I’m just kidding, although, these do look so decadently perfect I could eat enough to cause me to gain 5 pounds. Great job!! PS. 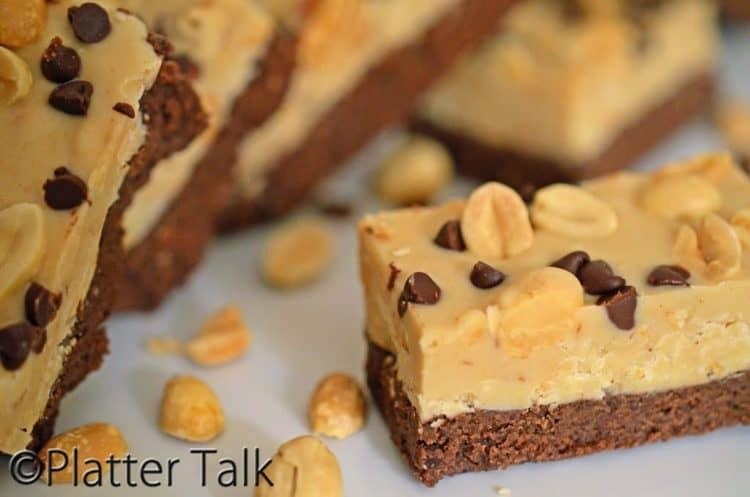 I love that these are no-bake. Would love a couple right now ! Looks delicious ! 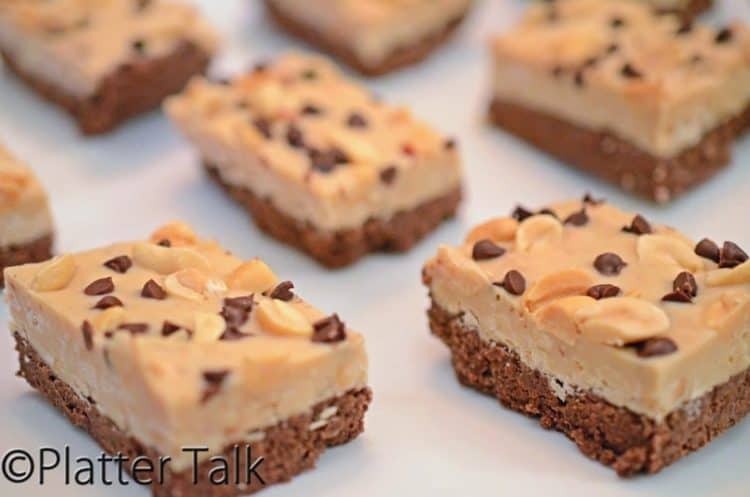 And I love that it is a no bake dessert, let alone all of the wonderful flavors! 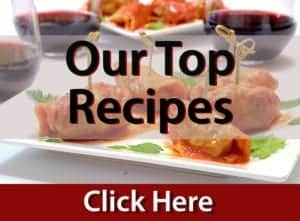 Great job with this post and recipe Dan. Love these. 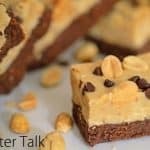 Love layer bars! Those look seriously amazing! I love cookie bars…I prefer making them over cookies. I need to try these! Sending lots of foodie love your way…I can’t wait to try them! Aren’t those a pretty bar, I love the combination of ingredients, delicious!! 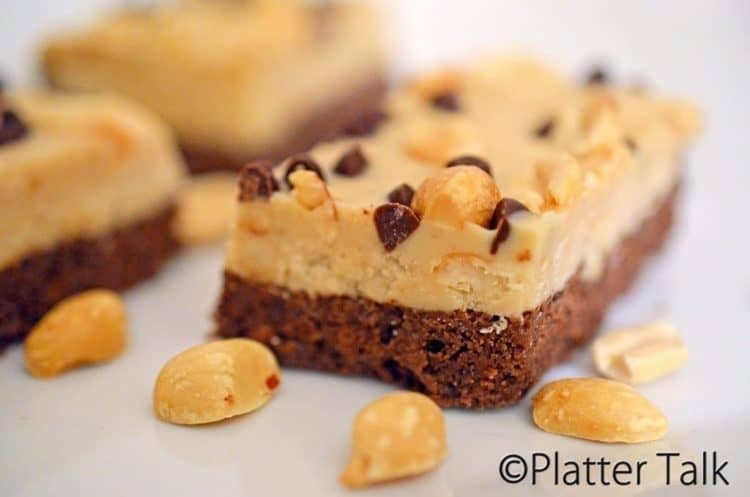 Chocolate, hazelnuts and peanut butter? What a delicious combo, these are fabulous. These are bars that if I took to a party everyone would cheer, they look great. Great to hear from you. Yes, these bars are lookers! Have a great week, my friend! Ohmahgosh!! Dan, these bars are special…love the flavor combination! I have such a weakness for anything hazelnut. 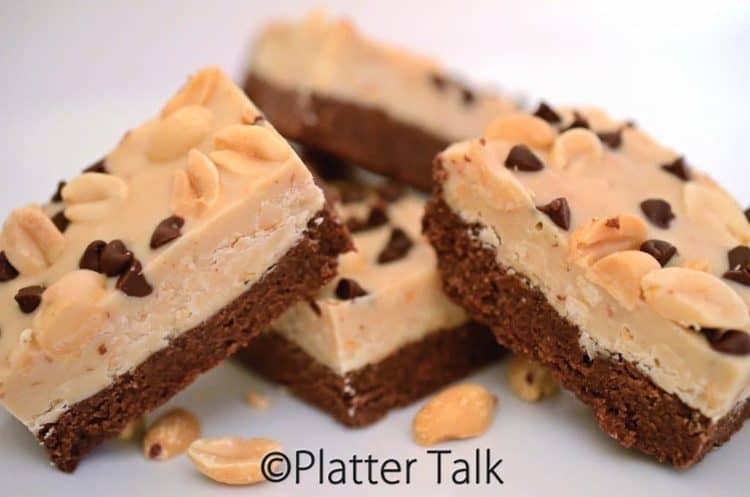 Hard to believe by the photos these are no-bake. Pure scrumptiousness! Thanks for sharing, my friend. Cannot wait to make these! My boys loved these, as did everyone else!! Thanks for the comments, hope you have a wonderful week! Thank you! These were really fun to make and fun to eat!! Great to hear from you, and yes, please give these a try. I think you will enjoy! gosh, i want some of those prescious sweetbites on my lunhbox….. Thanks for the comment, I think you would have enjoyed!! Dan these look insanely delish! All the chocolate, peanut butter AND choc. 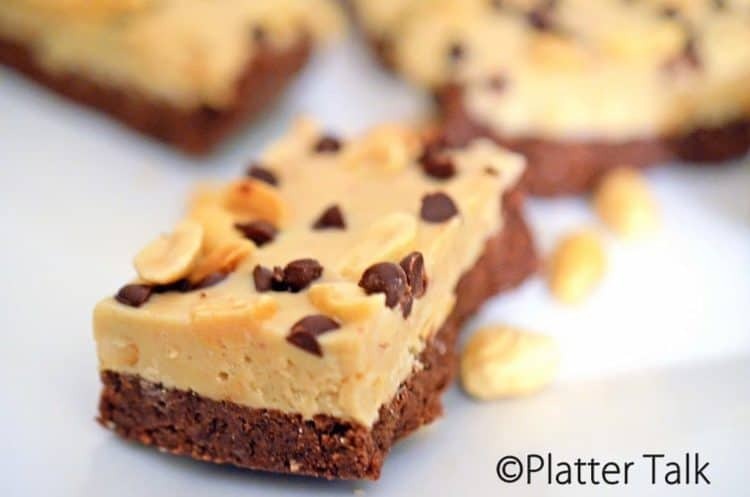 hazelnut spread, and peanuts – these bars could make the world sweeter! Thanks so much for sharing! Thanks for the comments! These were an easy and tasty treat, for sure!! Have a great weekend! Thanks for the great comments. These bars are real lookers, and equally tasty. Have a great weekend! !